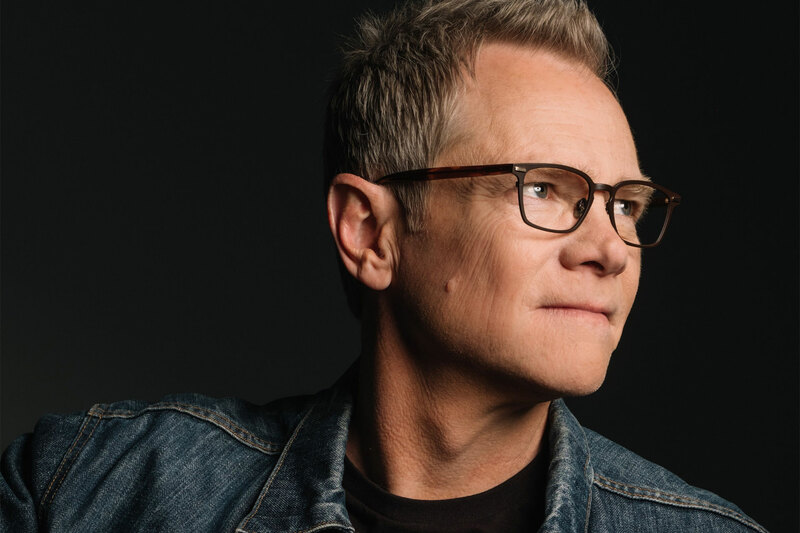 In a career that has spanned over 30 years, Steven Curtis Chapman is the most awarded artist in Christian music history with 58 Gospel Music Association Dove Awards, five GRAMMYs®, an American Music Award, 48 No. 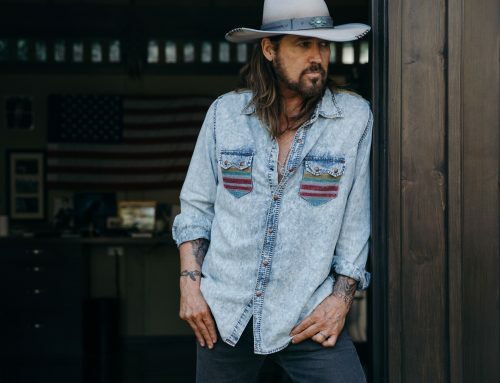 1 singles, selling more than eleven million albums and with ten RIAA-certified gold or platinum albums to his credit. 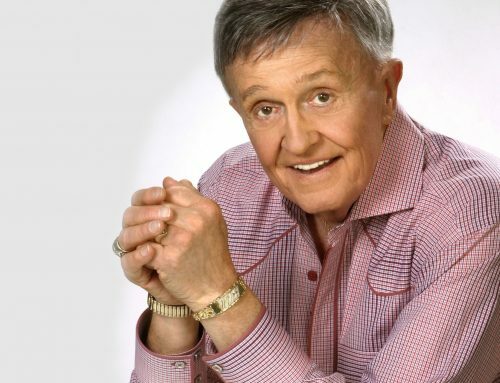 He has been on “Good Morning America,” “CBS Sunday Morning,” CNN, MSNBC, “60 Minutes,” E! 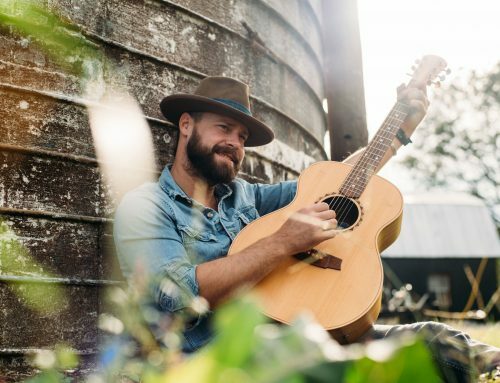 Entertainment, “The Today Show,” “Fox & Friends,” “CBS This Morning,” and “The Tonight Show,” Glenn Beck’s “The Blaze,” along with appearing in the pages of People, Billboard, Parents Magazine, and more. 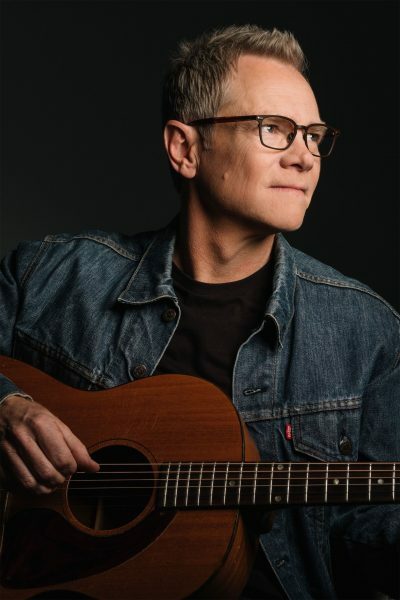 A vocal supporter of adoption, Chapman, along with his wife Mary Beth, founded Show Hope in 2003, a nonprofit organization that helps restore the hope of a family to orphans. 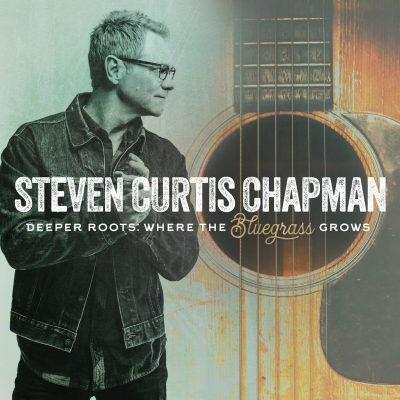 Five-time GRAMMY®-winner, Steven Curtis Chapman, honors his rural Kentucky heritage with his new album, Deeper Roots: Where The Bluegrass Grows, available on all music platforms today. 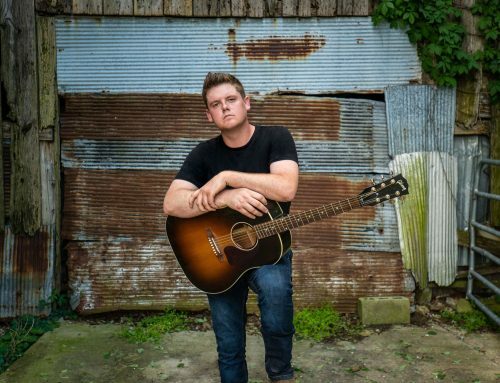 Chapman recently performed the title track, "Where The Bluegrass Grows," on "Fox & Friends" while promoting the new project, which features collaborations with Gary LeVox of Rascal Flatts and Country Music Hall of Fame and Bluegrass Music Hall of Fame Member Ricky Skaggs. Five-time GRAMMY®-winner, Steven Curtis Chapman, will bring the sounds of his rural Kentucky heritage to New York City as he performs on "Fox & Friends," Wednesday, March 13. 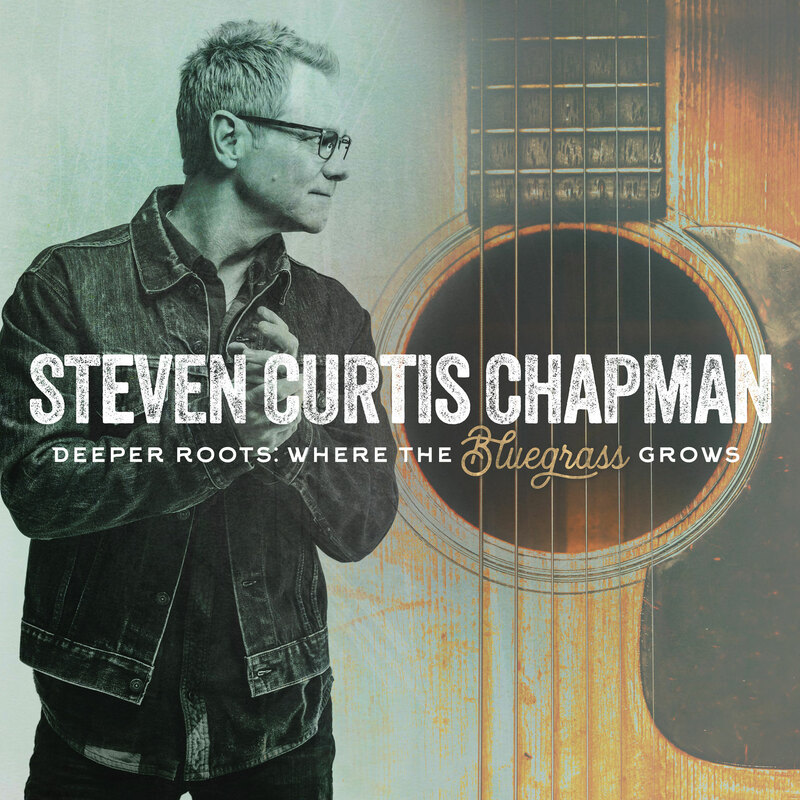 Chapman's forthcoming album, Deeper Roots: Where The Bluegrass Grows, will be available on all music platforms March 22. 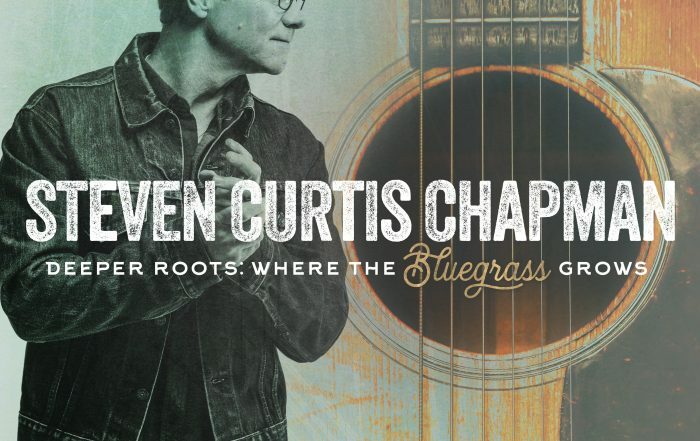 Five-time GRAMMY®-winner, Steven Curtis Chapman, is honoring his rural Kentucky heritage as he announces Deeper Roots: Where The Bluegrass Grows available on all music platforms March 22. 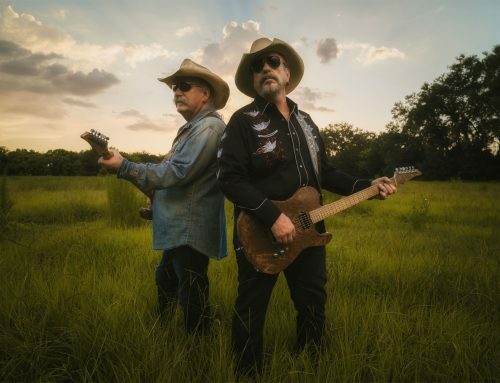 Today, Chapman released a bluegrass version of "Dive" featuring recent Bluegrass Hall of Fame and Country Music Hall of Fame inductee, Ricky Skaggs, as the lead single.